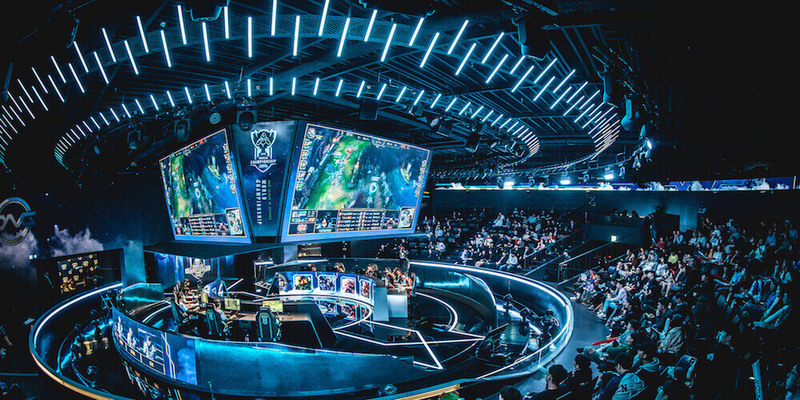 The Play-In stage of the 2018 League of Legends World Cup in South Korea has ended and the verdict is in! EDG and Cloud 9 have secured qualification, while a day ago, G2 Esports and G-Rex had a turn to validate their ticket for the group phase. This next phase is set to begin Wednesday, October 10th, in the city of Busan, South Korea. Sneaky and his team manage to overcome the Russian obstacle. The unpredictability of Moscow was not enough before Svenskeren and his Graves from 6/0/9. That was clinical in the progress of C9. The European mission was slightly easier. The G2 Esports qualified for a 3-1 score. In their last game, they European showed exceptional performance. Renyu was dominating with his Tristana getting a 6-1-4 score in the last game. With the four teams of Play-In already classified, we have proceeded to draw these within existing groups and the Americans have not been the most benefited. 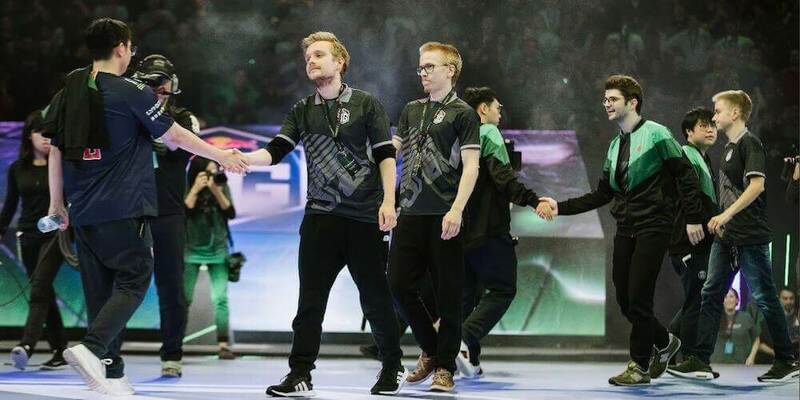 After a Play-In that began with doubts, finally, G2 fulfilled the expectations and qualified for the final phase. Historically the performance of the European club has not been prominent especially in the Worlds. In a group with AfreecaFreecs, Flash Wolves, and Phong Vu Buffalo, they will have their chance but they are not among the two favorites to reach the quarterfinals. 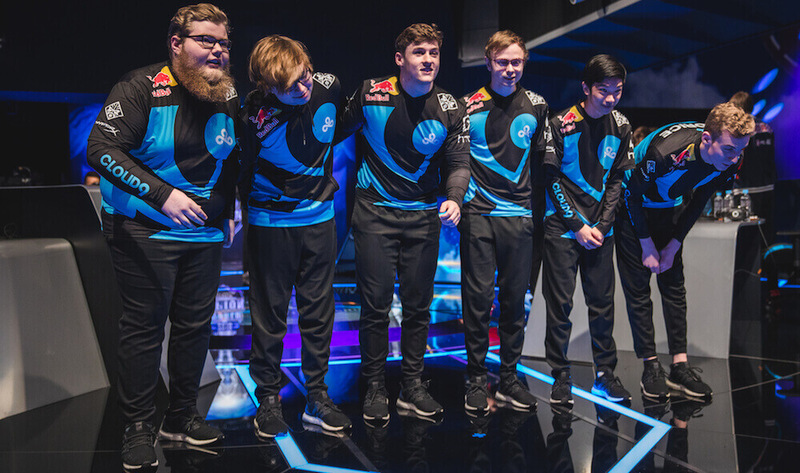 The so-called “Group of Death” is even more so with the entry of Cloud9. The American club didn’t show any convincing performances in the Play-In stage. They are in Group B with Royal Never Give Up (favorite to the title), Gen.G (current champion) and Team Vitality. So, it will surely be a difficult job for them to qualify for the quarterfinals. 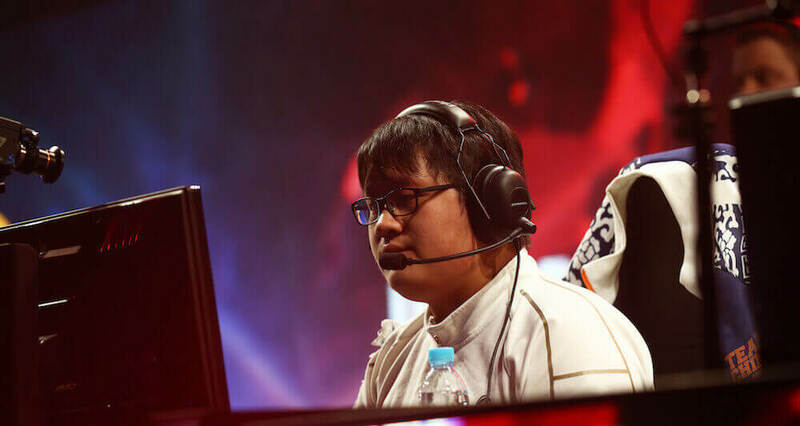 The Chinese club falls into a group with KT Rolster (current LCK champion), MAD Team, and Team Liquid. They performed exceptionally well in the Play-In stage. Now they have a tough time ahead but they will surely be looking for the quarterfinals qualification. 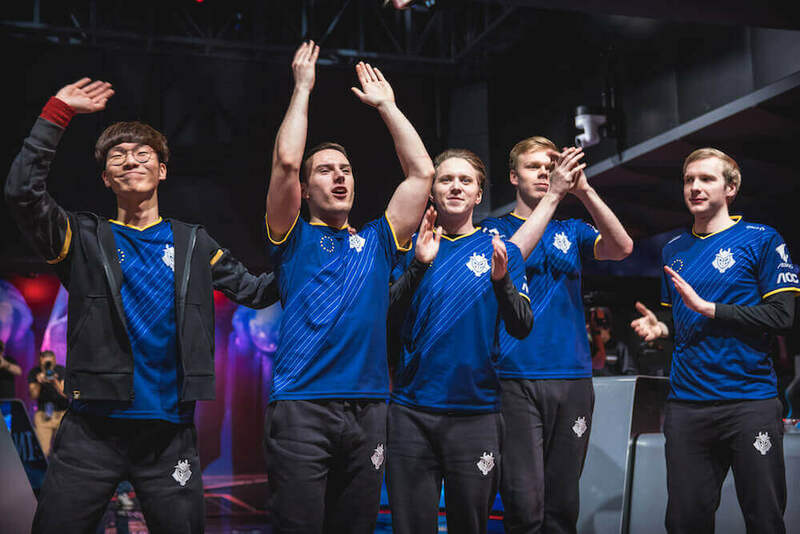 The Hong Kong club, G-Rex, lands in what is considered to be the easiest group in the entire World Cup. Fnatic is facing a unique opportunity to reach the quarterfinals, as well as 100 Thieves and Invictus Gaming of the LPL. Group C is the first to start with the opening of the group stage on Wednesday, October 10. The opening game will be the clash between KtRolster and Team Liquid. Lastly, The All-Star event will be held in December, where the most talented stars will be gathered on the big stage. You can vote for the players you want to see competing in the event beginning in November. Gambit Esports are the champions of Dota 2 Winter Madness! Check the incredible path of the team to the first place of the tournament! 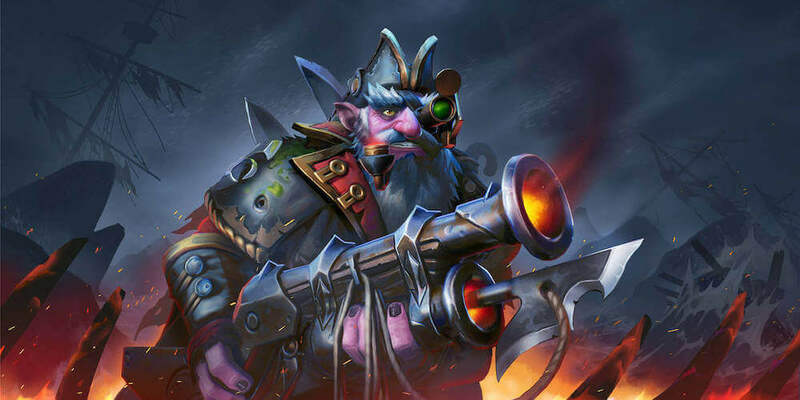 Dota 2 prize money 2018 impressively contribute 24 percent of the total money distributed since the launch of the game. FaZe Clan in-game leader found new team! 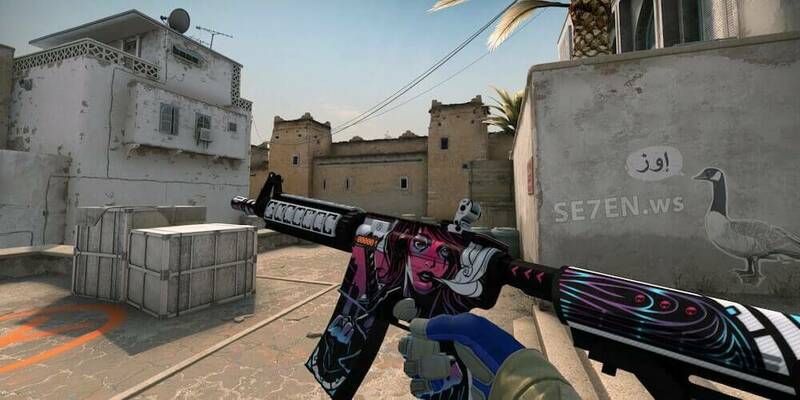 Karrigan Joined Envy before the upcoming Counter-Strike:GO Minor in Katowice. 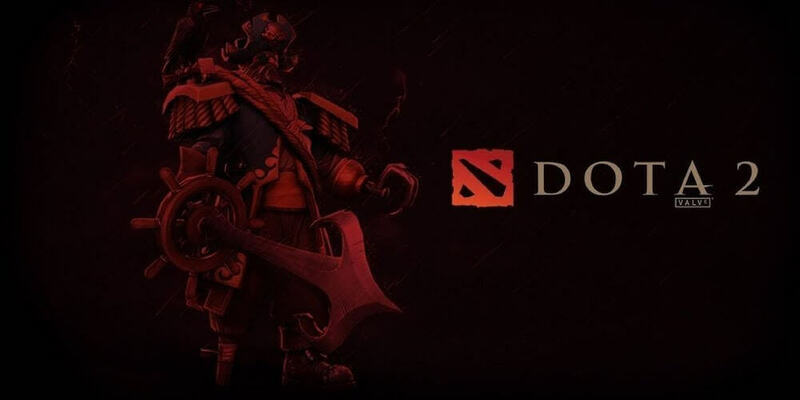 The year of the competitive season of Dota 2 will begin with the Bucharest Minor. Check our highly proffesional betting tips now!